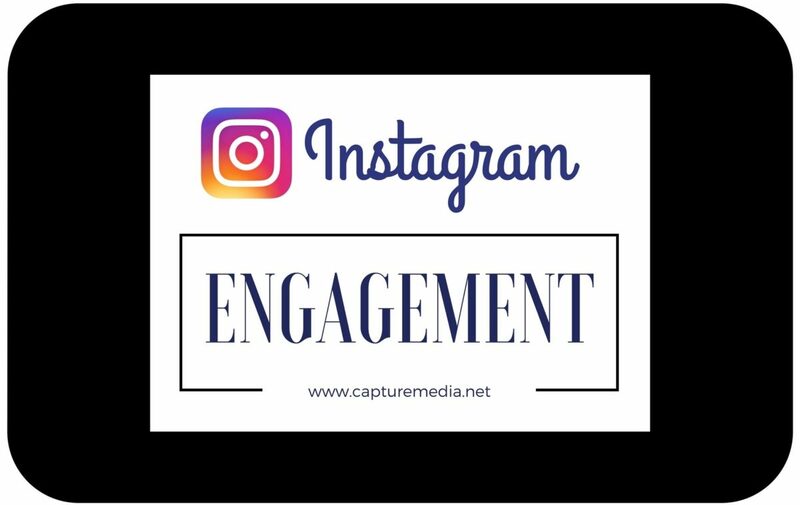 There are many ways to bring your content on Instagram more exposure and engagement. 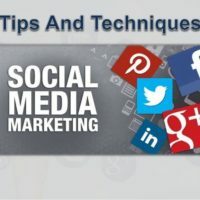 If you utilize some of these tips we have put together for you in this blog, you will begin receiving more notifications of likes, comments, and follows every time you open your account. One of the best ways to generate organic likes, comments, and follows is through strategic hashtags weaved throughout your post’s caption and/or added at the end of the caption. Instagram users search for specific topics that interest them through hashtags. This means you can reach your target audience by utilizing the right key words that best relate to your posts and your profile. There are a few ways you can find out the best hashtags to use. 1.) Instagram: Use the Search function to search for hashtags that identify your brand and Instagram will show you how many posts have included that hashtag. It also brings up the other hashtags that contain the word you type in. For example, if you search for #fit, Instagram will show you #fitness, #fitnessmotivation, #fitgirls, #fitspo, etc. Along with these hashtags you can see which ones are more popular. You can experiment with them to find out which ones work best for you. In some cases, it is better to go with a hashtag that may not necessarily have the largest number, but still large enough to have daily posts. This is because your post can get overshadowed by too many other people using the same hashtag at the same time. 2.) Hashtagify: This is an excellent tool to find multiple trending hashtags that relate in some way or are typically used together. This is something you cannot do through Instagram. On Hashtagify you can type in a key word like #art and you will see a diagram pop with the top 10 hashtags that are related to art, which include #creative, #design, #illustration, #photography, #artist, etc. You can then click on one of those key words and Hashtagify will produce (within the same diagram) the top 10 hashtags that relate to that specific word. 3.) Mulpix: In order to search multiple hashtags within the same search you need a search engine like Mulpix. This allows you to search for #restaurant and #losangeles to find restaurants in LA for example. This will assist you in finding more specific posts that could apply to you and learn from what others are using. 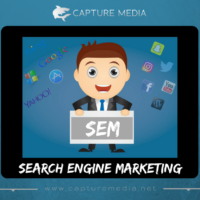 This is a site to keep an eye on as they are working on simplifying the search engine and providing more ways to filter your results. The words you use in your profile’s description can make a difference in your exposure. Using hashtags can really help others find you. Even using keywords that best describe you or your business can help benefit you. If you have other profiles that are related to yours, make sure you include them in your description. 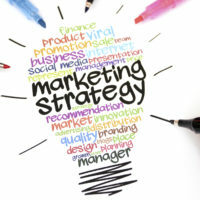 Additionally, you should also include a website, where people can go beyond your social media and invest in your brand. All of these components will make a difference and set you apart from others and bring more engagement. Be intentional in your photos. Post photos that represent you and include a good variety, while also being consistent in your content. 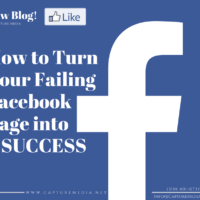 One thing you can do that will help your posts pop out in news feeds is to create images that include text. There are several websites and apps that will help you create these posts without any graphic design experience. Canva and Pablo are two of the best tools out there. A fairly simple way to break up the text and add some color to your captions is to add emojis. This can make your words more appealing to look at and can also catch the eye of someone as they scroll through their News Feed. Instagram has also made it possible to use emojis in your hashtags, which is another creative way for users to find you based on emojis that represent your brand. Planning ahead is an excellent way to ensure you are successful in engaging your target audience. Timing is everything. If you are posting in a time frame when your followers are not looking at Instagram, your post could get missed. A good way to be consistent in posting at the right time is utilizing a scheduling tool to schedule a large number of your posts in advance. There will be some posts that happen on the spot, but the likelihood of meeting your goals from week to week is greatly increased if you take advantage of sites like TakeOff, Schedugram, Buffer, Onlypult, and Later that are designed for that very purpose. Everyone’s audience is different, so play around with some different time frames and see what works for you. Commenting and liking other users’ posts is another excellent way to draw them to your profile and engage with you. Make sure you are liking and commenting on posts that relate to yours. You can do this by searching similar hashtags or engaging with people who follow profiles that are similar to yours. Not every user will come to your profile, but a nice portion of them will.